With our range of specialist filming and editing effects, we are able to make even the ordinary shots look exceptional. These interesting styles include time-lapse, macro and tilt shift effects and are often incorporated into client footage for a defined purpose to enhance the appeal of the footage or to focus the viewer on a particular area of the frame. Adding various styles and effects can really lift any video content and add drama to almost any corporate film. Time-lapse is an effect whereby the frequency of the film frames captured (frame rate) is much lower than that used to view the actual sequence. When you play this at normal speed, things appear to be moving much faster hence, ‘lapsing’. This effect can look really stunning when interspersed amongst standard footage. 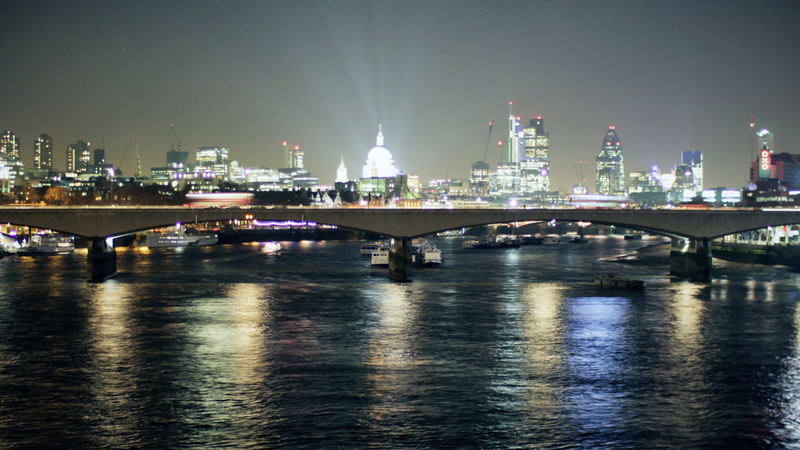 We shoot a range of time-lapse shots – not just to showcase events over a period of time, but also to make an average scene look really engaging. These shots are perfect for busy events or locations and add a real point of interest to footage. 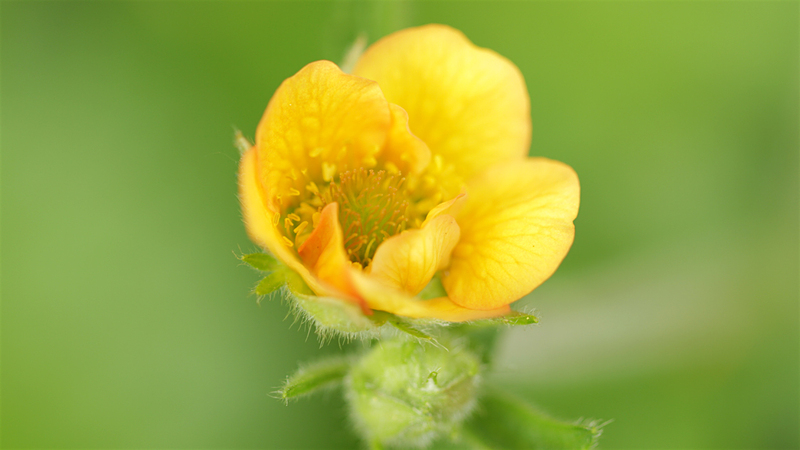 Macro shots are extreme close up shots, typically of very small subject matters. These shots bring out the type of stunning detail that you wouldn’t normally see with the naked eye and helps differentiate video footage. 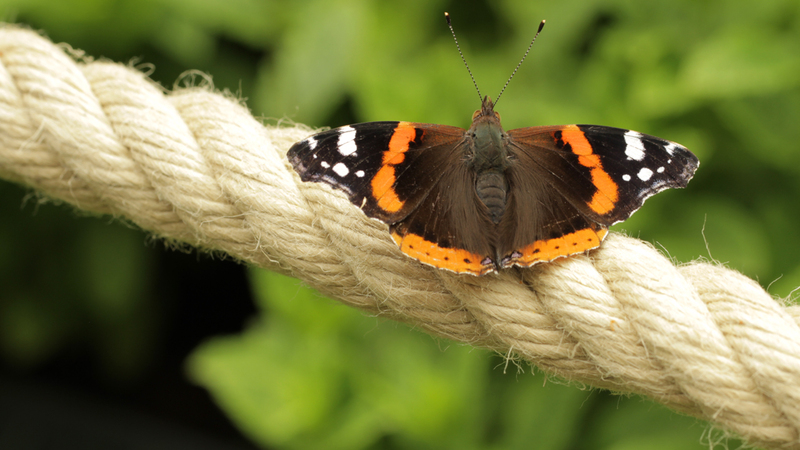 For example the shots above and below – filmed at The Hampton Court Flower show the true vibrancy and detail from the flora and a passing butterfly that would simply be missing from a standard shot. They are perfect to add an extra emotive element to your footage and wow your audiences. 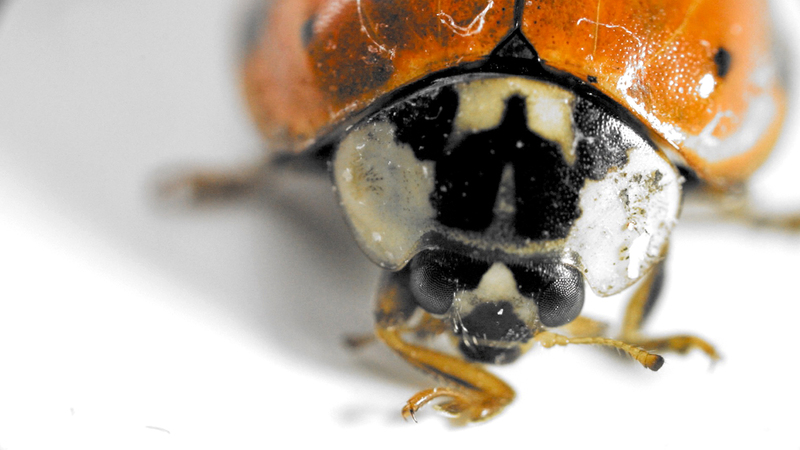 This level of detail can be stunning once you are close in to your subject, as depicted below with a ladybird. Whatever you could be shooting, from bars of chocolate to raw ingredients – showing the level of detail adds a tactile and emotive element to your footage. Macro shots are used for a wide range of television programmes films and you’d perhaps be surprised how frequently you see it without even realising. 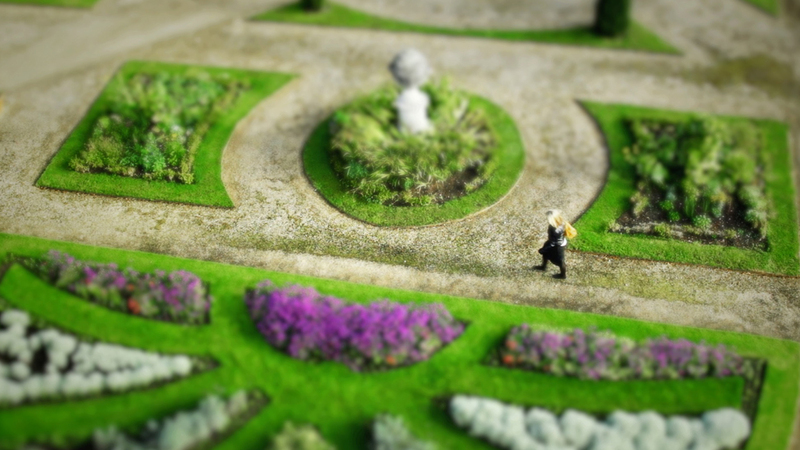 Tilt shift is a style that appears to make items in a shot miniature, simulating a miniature scene. By controlling the plane of focus in post production, the shift is used to re-position the subject in the image area without moving the camera back. To see what hard-hitting specialist effects can stun your audience, simply talk to us for a no obligation quotation. Or check out the rest of our video production services.